Ordered a bulk order of 10,000 of these lanyards for a company event and they turned out great. CEP even gave me a huge discount for my order. Great customer service and very impressed with this company entirely. Top tier company with eco-friendly products. Very impressed with what CEP has to offer. They are the best in the industry without a doubt. Ordered a bulk order of 8,000 of these lanyards for a company event and they turned out great! Custom Earth Promos even gave me a huge discount for my order! Great customer service! Very impressed! Thank you CEP! Look forward to doing more business with Custom Earth Promos. Its a nice feeling to know that these lanyards can be composted in 2 months if necessary. Top grade service. I'm very impressed. The accessories really made my Eco-friendly lanyards unique. Customer service was unbelievable. If I had a question, it was answered in no time. I prefer the 3/4" corn lanyards. They are the perfect size and have sample space for printing. Chemical free lanyards that look amazing. Great pricing on these corn lanyards. A well made classy lanyard. Build your brand image with the power of “green” with a brand-tailored design of Custom Earth Promos’ ¾” Corn Lanyards. Establishing your business as eco-friendly is guaranteed to increase customer loyalty, consumer-base growth, market share and long-term profitability. 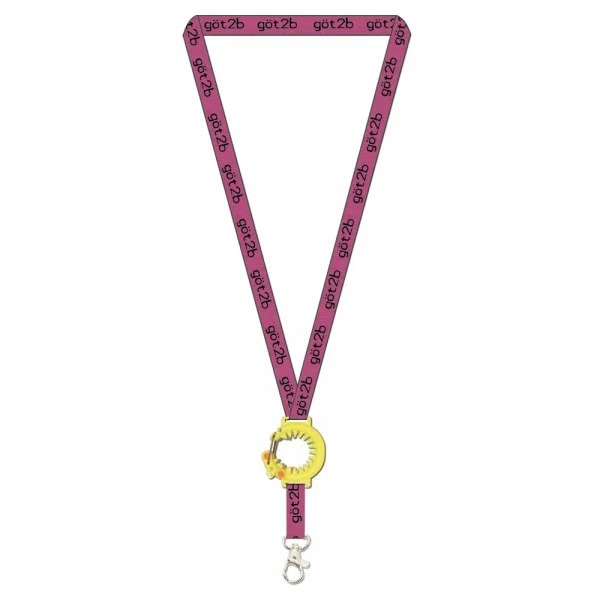 Our ¾” Corn Lanyards are a highly effective, eco-responsible and affordable branding tool to drive ad campaigns, publicize environmentally responsible initiatives and conveniently encase company key cards. 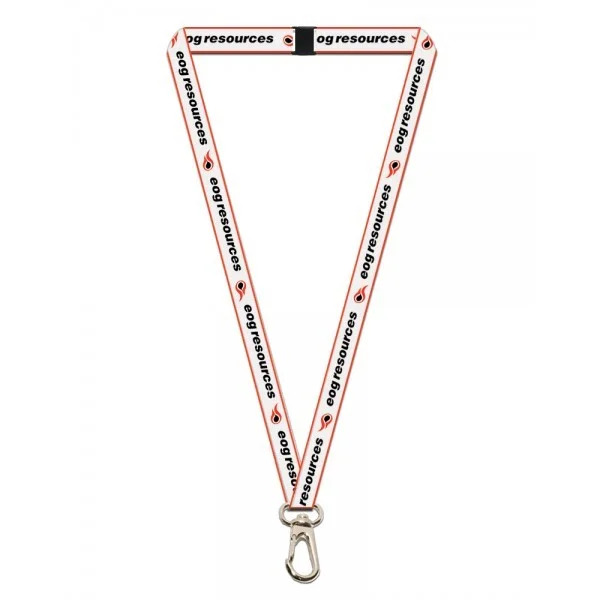 Custom designed corn lanyards also make an admirable and environmentally responsible giveaway to ensure a lasting, positive impression with potential new connections at industry events, trade shows and more. 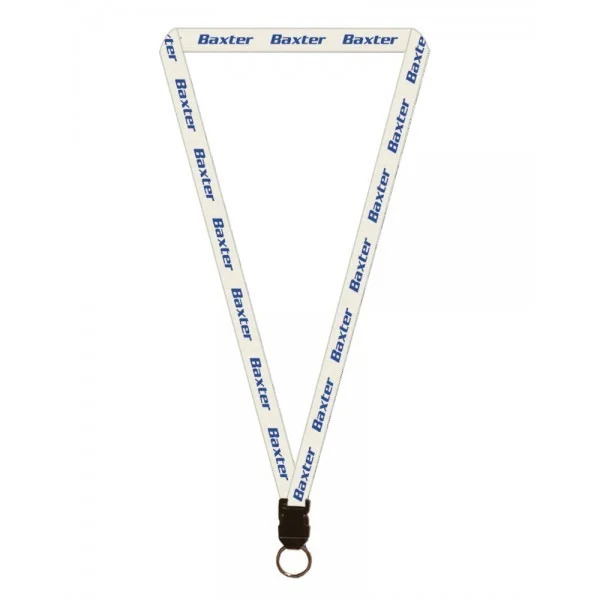 With full customization of lanyard length, fabric color, graphic imprint and a wide range of optional add-on attachments, your lanyards will be catered to the needs of your target audience. Each and every time your customers and employees use their lanyards to carry keys, cards and as attachments to other items, your brand will be exposed to countless prospects. This will build brand exposure, recognition and earth-friendly image, the most valuable aspect modern consumers are demanding. From small businesses to large corporations, businesses serving every sector are facing an unprecedented demand from global consumers. Among all income brackets, the “Big Green Opportunity” survey reveals that over 50% of consumers are willing to pay more for goods and services from brands that possess a well-established image of admirable ethics and production strategies. Brands which caters to healthcare, hospitality, construction, retail, spa, luxury and virtually every industry must be proactive in their efforts of eco-consciousness. Adopt sustainable standards, communicate those standards with creative, eco-friendly materials that promote the efforts your brand is taking to preserve our planet with a custom order of ¾” Corn Lanyards. Don’t miss the opportunity to build an eco-conscious company culture and brand image. With our budget and earth-friendly corn lanyards, your brand will build positive exposure and recognition as a forward-thinking, sustainable centric industry leader. Your ¾” Corn Lanyards will build recognition for your brand as one of positive social and environmental impact. We even provide a price match guarantee. Custom Earth Promos will meet any competitors’ price for a comparable item. We also provide a discount for minority or female-owned businesses. Bulk orders of a few hundred or more are also available at a discount. Custom Earth Promos utilizes innovative procedures and practices with hands-on manufacturing to guarantee products that create minimum impact on the environment and leave a bold, lasting impression with eco-responsible style. Corn is a renewable resource that emits 65% less greenhouse grass in production than synthetic alternatives. 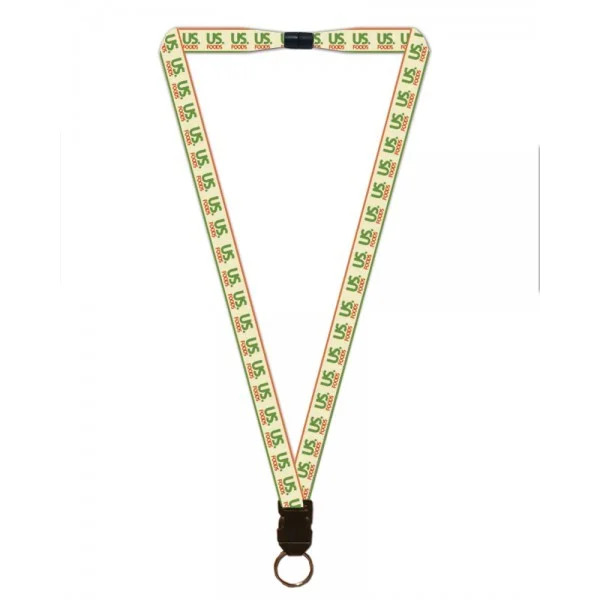 Our corn lanyards provide the perfect canvas for branding and promotional tools, as they are entirely earth-friendly, fully customizable and competitively priced. Your custom length lanyards will be manufactured with fabric spun from the upcycled fibers of natural corn. 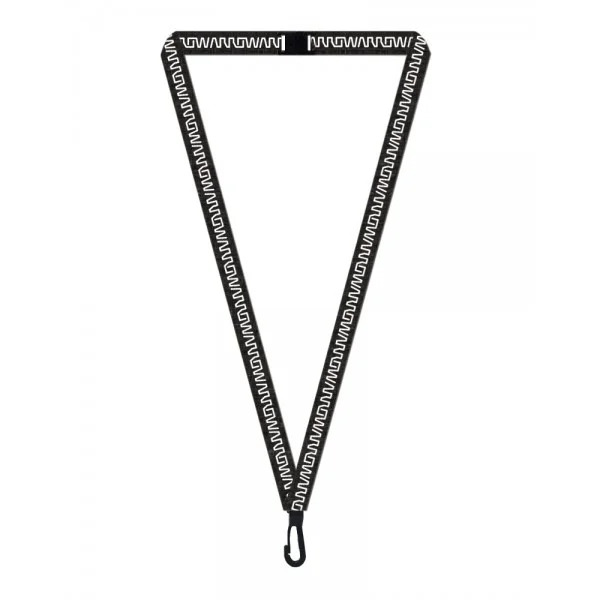 The ¾” Corn Lanyards are then personalized with your choice of custom graphic. All imprints are rendered with all-natural, soy-based pigments that cause no harm to the environment and eliminate any potentially dangerous chemicals that are commonly found in other dyes. This guarantees a final product that is safe for both the planet and your customers, sure to build a brand image of social and eco-consciousness that will secure loyalty among current customers and attract the attention of prospects. You will work side-by-side with one of our talented in-house experts to build an exclusive design for your custom ¾” Corn Lanyards. With complementary PMS color matching services, your lanyards will be matched to any color of the rainbow, whether it be to match your logo palette or to match a current campaign. Choose a simple one-color, one-sided imprint or build a bold full-color display with your Custom Earth Promos dedicated design expert. With intricate designs, we recommend including a pre-production sample with your order. This will make sure you feel confident each and every aspect of the design meets your specific needs before the entire order is produced. We are proud to offer a wide array of optional add-ons to guarantee your custom design is built to meet the daily needs of your customers, employees or event attendees. Your design expert will discuss these options with you, such as key chains, reels, buckles, swivel j-hooks and more. Let’s start building your “green” presence today to guarantee continued success for your business tomorrow!